Chick-fil-A Red Oak would like to thank you for visiting our website. It is our hope that this site will serve as a useful source of information and be a positive extension of your experience with our Restaurant. Visit often to learn about upcoming events and opportunities. 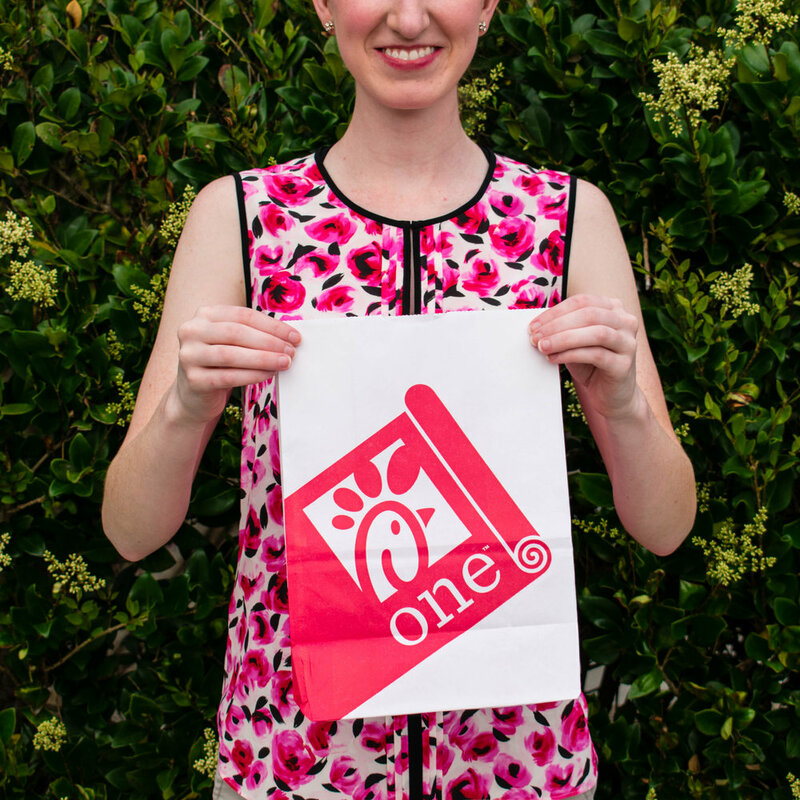 At Chick-fil-A at Red Oak, we believe in providing our guests the best Restaurant experience we can. Our team prides itself on providing great tasting food and a comfortable environment in which to enjoy it.